Stem cell therapy is a complicated field―one that usually overwhelms patients seeking treatment for chronic pain that they can’t solve through medication or other forms of therapy. 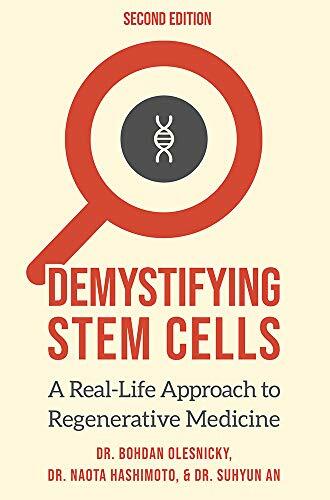 But before those patients look toward surgery to try and mend their ailments, Dr. Naota Hashimoto, Dr. Suhyun An, and Dr. Bohdan Olesnicky hope to provide another option in Demystifying Stem Cells: A Real-Life Approach to Regenerative Medicine. 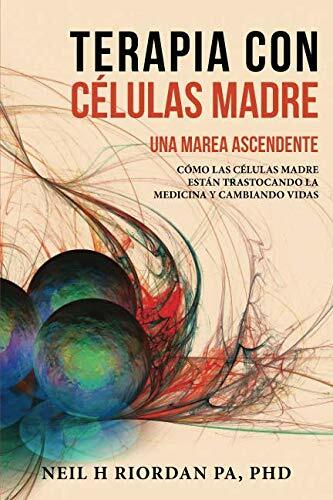 In this book, you’ll learn all about how regenerative medicine is the future of healthcare―an innovative and incredibly powerful new treatment that can get you back on your feet from long-term injuries or chronic pain. You’ll understand how stem cell therapy works and if you are a candidate for treatment. The longer you suffer from a worsening health condition, the less likely you are to achieve optimal results from regenerative medicine―so don’t hesitate to learn more about stem cell therapy or growth factor treatments. Doing something is always better than doing nothing when it comes to your future health.